The Sweeney family has requested a suspension in the talks between its side and the Park City Planning Department about the Treasure development proposal, City Hall said in a prepared statement on Tuesday, a move intended to allow the family and Park City officials time to try to negotiate a conservation deal for the Treasure land. The one-page statement indicated the Sweeneys have asked for a six-month suspension of activity with the Planning Department. 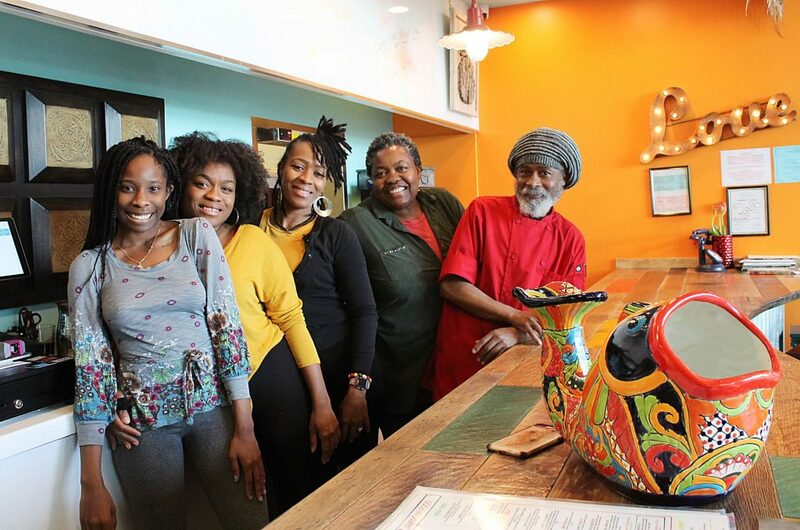 It is most likely the suspension would involve the city’s Planning Commission as well, the panel that has been engaged in long-running talks with the Sweeneys about Treasure. The statement, which was not signed, provides some of the first information about the Sweeney-City Hall talks since the spring. 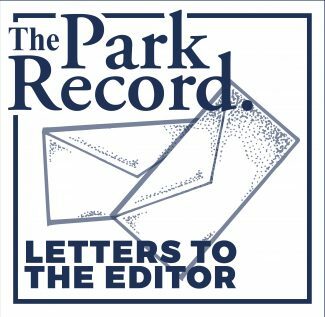 At that time, the Park City Council made a procedural shift in the way some development matters are handled, removing itself as the body that would hear an appeal of a Planning Commission decision regarding Treasure. Doing so allowed the elected officials to engage the Sweeneys in talks about the potential of some sort of deal to preserve some or all of the Treasure land. The talks since then have been held in private. State law allows a government to meet behind closed doors when property deals are under negotiation. The statement from City Hall indicates the first meeting was held May 26. According to the statement, City Hall was represented by Mayor Dana Williams, City Councilwoman Liza Simpson, City Manager Tom Bakaly and Jonathan Weidenhamer, who manages economic development programs. Mike Sweeney and Ed Sweeney, two of the three brothers leading the Treasure efforts, represented the family, the statement said. "The intent of the parties is to move forward in as expeditious a manner as possible," the statement said, indicating "the parties are in agreement that they are willing and open to exploring alternatives to the proposed Treasure Hill plan." Options that the statement said are "likely to be considered" include reducing the amount of development at the site or transferring the development rights to another locale. Those options have been seen as possibilities since the procedural shift was proposed. The statement said public open houses about the options that are under discussion could be held in July. 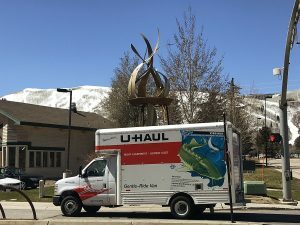 Park City leaders have acknowledged they anticipate any of the options involving a substantial payment to the Sweeneys, and there is the possibility City Hall will need to put a ballot measure to voters to raise the money needed to finalize a deal. The Sweeney family holds development rights dating to the 1980s on a hillside overlooking Old Town close to the Town Lift. The family’s proposal calls for approximately 1 million square feet of development, with a hotel, condominiums and commercial and meeting space being part of the blueprints. The plans, though, have drawn widespread criticism from Parkites and the Planning Commission, with concerns including the height of the proposed Treasure buildings, which would be among the tallest in Park City, and the amount of traffic the project would attract to streets like Lowell Avenue and Empire Avenue. The Planning Commission and the Sweeneys effectively reached a deadlock in the talks months ago, with panel members remaining indignant with the proposal and the Sweeneys saying they did not intend to make major modifications. Pat Sweeney, the third brother and the one who has been the key person in the family’s discussions with the Planning Commission, said in an interview he does not expect to meet with the panel again until the talks between his family and City Hall have advanced to a point that a conclusion is apparent. He said the six-month suspension will provide enough time for the sides to reach an accord or break off the talks. "I think we’ll know whether there’s an agreement or not," Sweeney said.